Scouting means learning through living, making every day an adventure that challenges you to be your best. 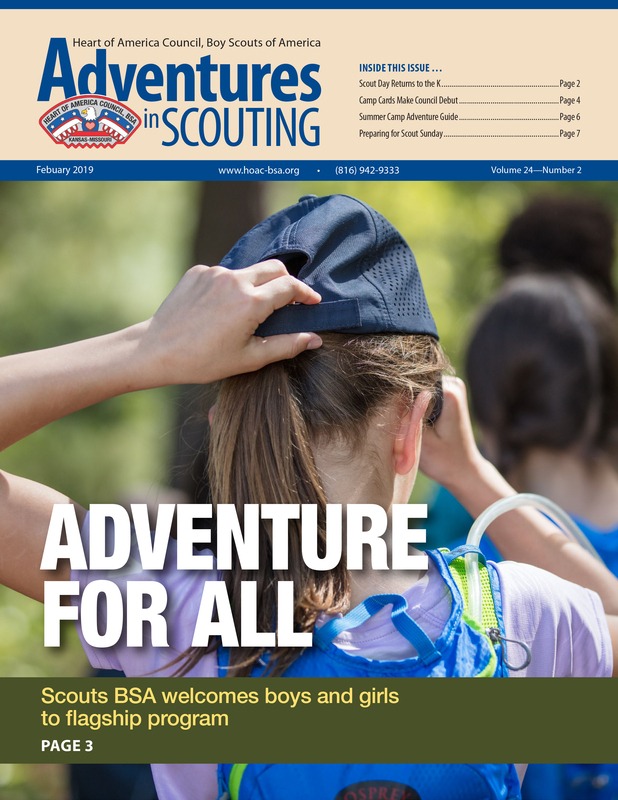 Find locations and contact information for Scout Shops in Missouri & Kansas. Find out more about local community scouting events for the whole family. This is a big website. If you’re looking for a resource related to HOAC, here’s your sign. 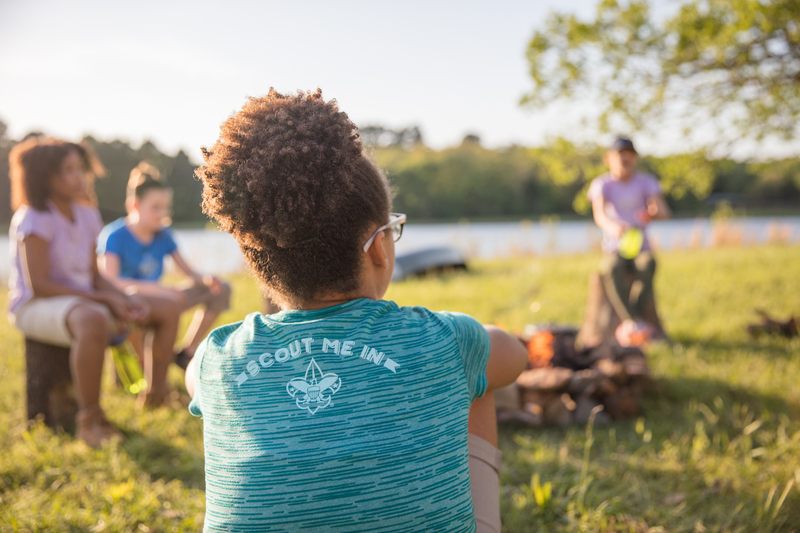 Learn more about camping activities for Cub Scouts, Boy Scouts, STEM, and Family. Whether you have questions or would just like to say hi, we’d love to hear from you! When you give to the Heart of America Council, you make a commitment to more than 29,000 Kansas City area youth. Your gift will ensure that today’s Scouts become tomorrow’s leaders. The Heart of America Council is a 501(c)(3) charity organization. One of the most direct ways to support local scouting is to volunteer. There are loads of ways you can help and you can have fun and learn something along the way! Through the financial support of individuals, businesses, and United Way, the Heart of America Council is able to deliver a quality program to more than 29,000 young men and women. Each year the Heart of America Council conducts special events to showcase the positive impact of Scouting. 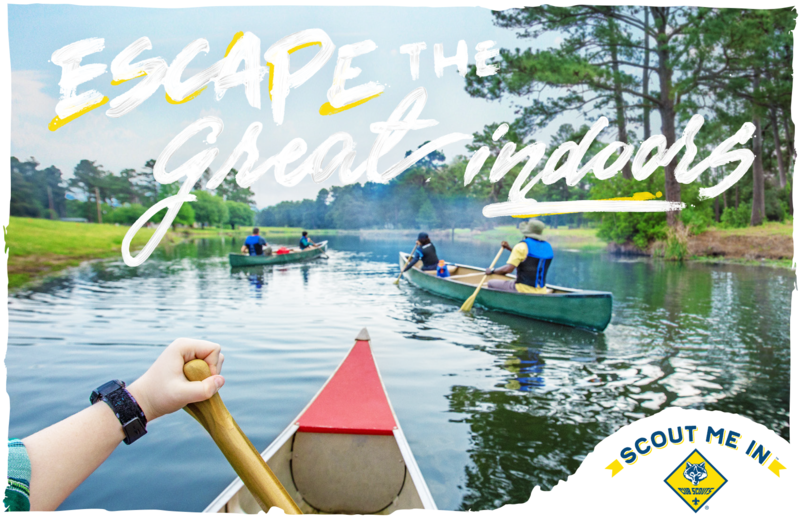 Attending these events helps to support local scouting, and it's also lots of fun! 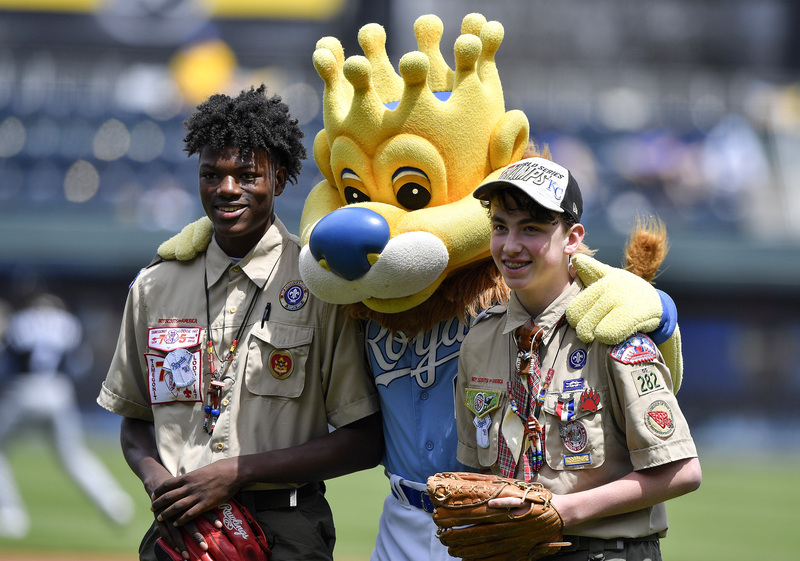 A Scout Day at the K tradition, the Ewing M. Kauffman Distinguished Eagle Scout Award honors adult Eagle Scouts for their positive contributions to the Kansas City community. 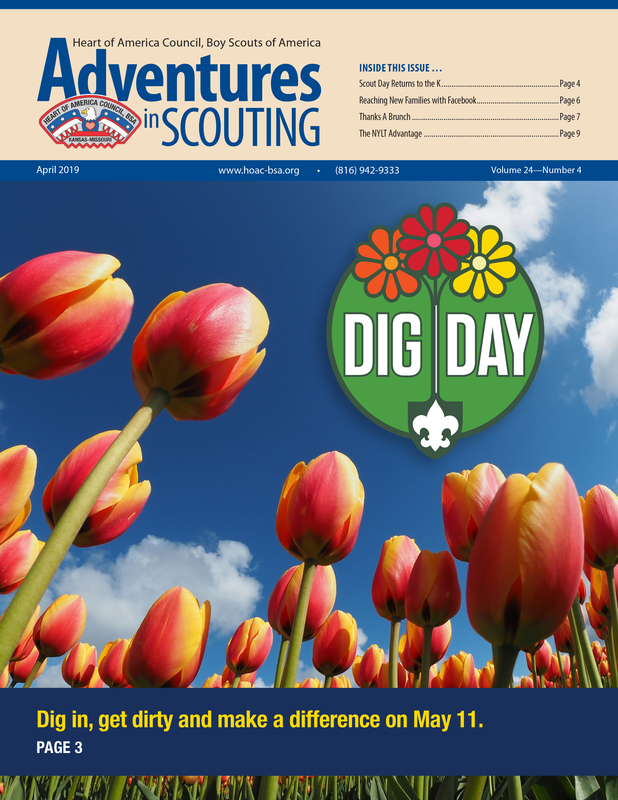 Dig in with the inside scoop on Dig Day, say Thanks a Brunch to Scouting moms, reaching new families with Facebook and much more! A Royal return to Kauffman Stadium, the Patron Luncheon takes flight, how to plan your ultimate summer adventure and much more! 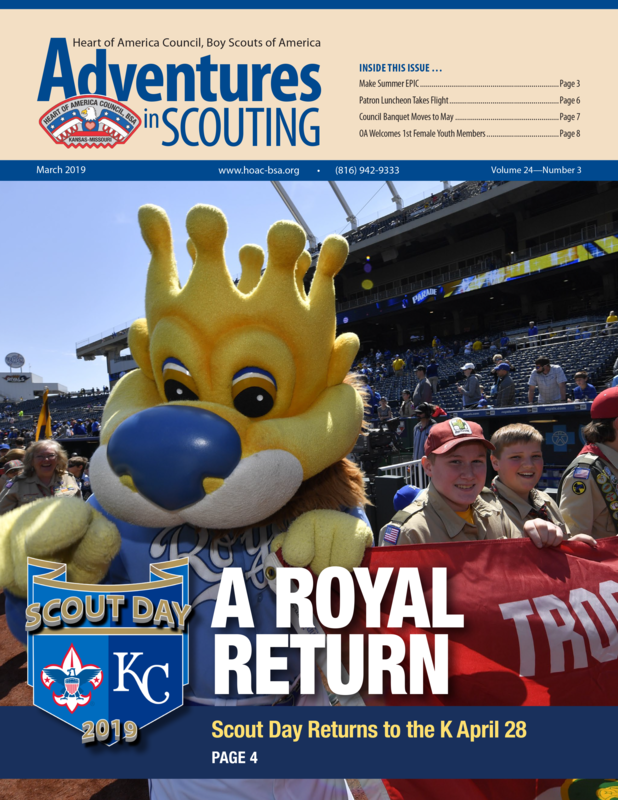 Scouts BSA offers adventure for all, get the inside scoop on Scout Day at the K, Camp Cards make their council debut and much more! 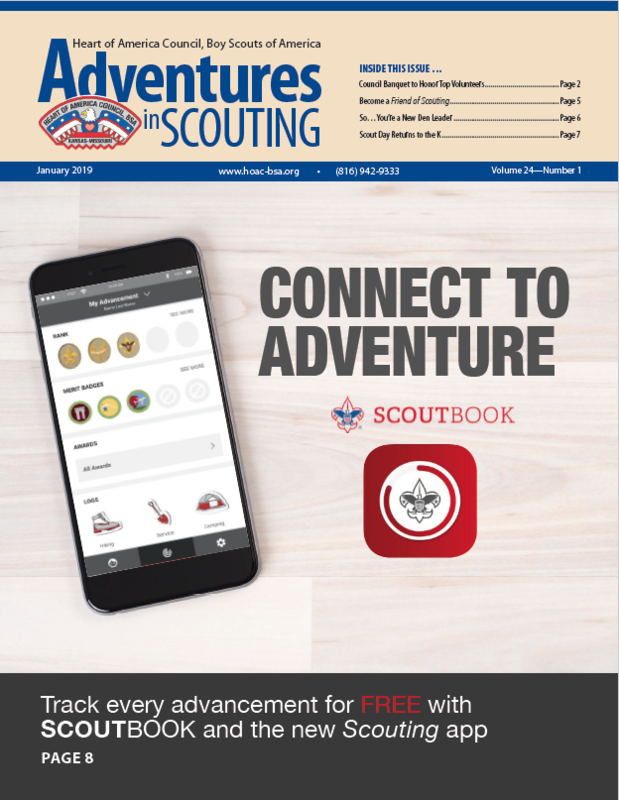 Connect to the adventure for FREE with ScoutBook, become a Friend of Scouting, get answers to your new Den Leader's questions and Scout Day returns to the K.